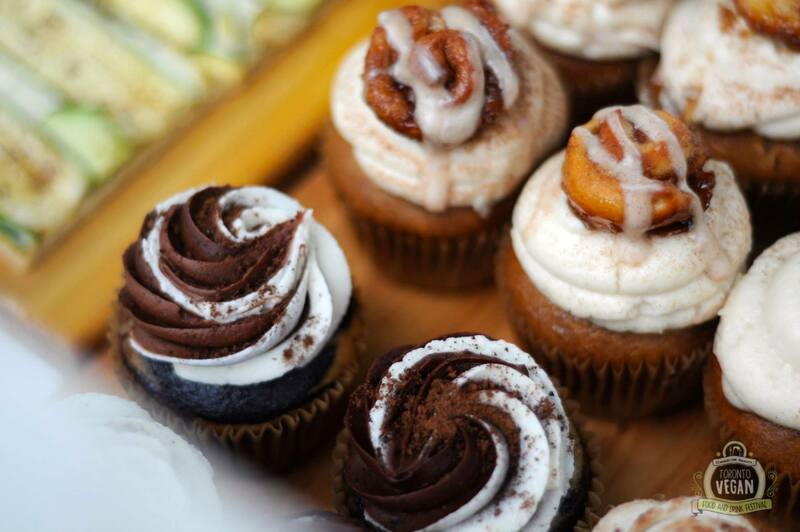 Vegan Food and Drink Festival is gearing up to take over Chicago and Toronto this year. It’s time to mark your calendars and save the dates for these incredible events! Comfort food and craft brews are in your near future. 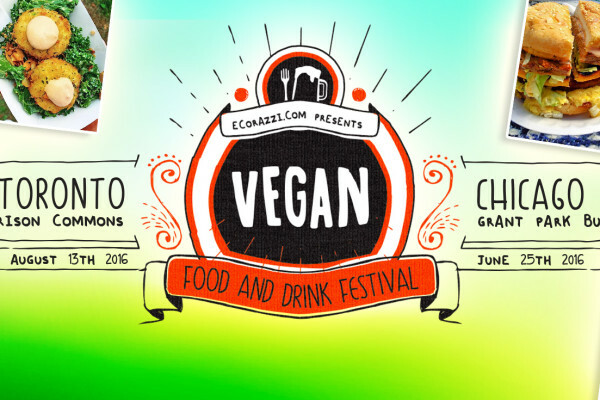 The countdown is on, with only 80 days until your new favourite vegan festival comes to town! In our American debut, we’re taking over Chicago’s “front yard.” This will mark the first time a vegan festival takes root at stunning Grant Park for an outdoor afternoon of comfort food and cold drinks. 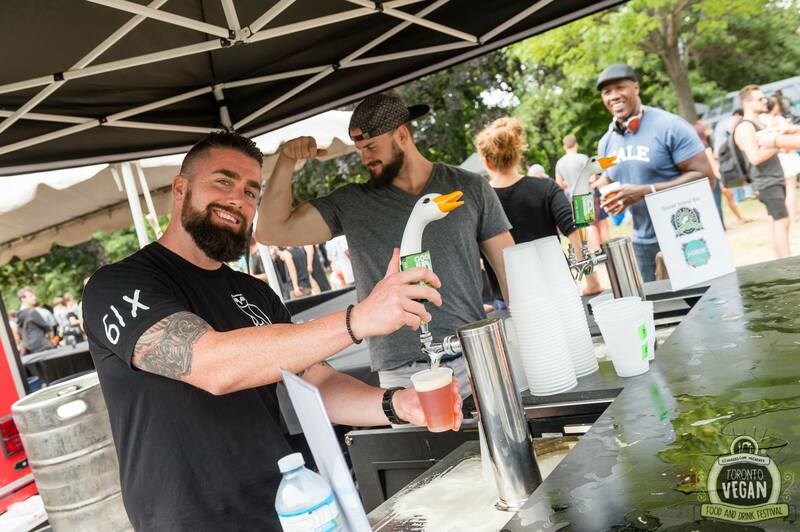 We’ll have Chicago’s best vendors on tap, as well as some out-of-town favourites we just had to share with you. Will Chicago finally get a taste of the Big Mac!? Between courses and cups, expect incredible vegan talent, and a hip crowd to match. We can’t wait to get to know you, Chicago! We’re back Toronto, and this time we’re bigger than ever! 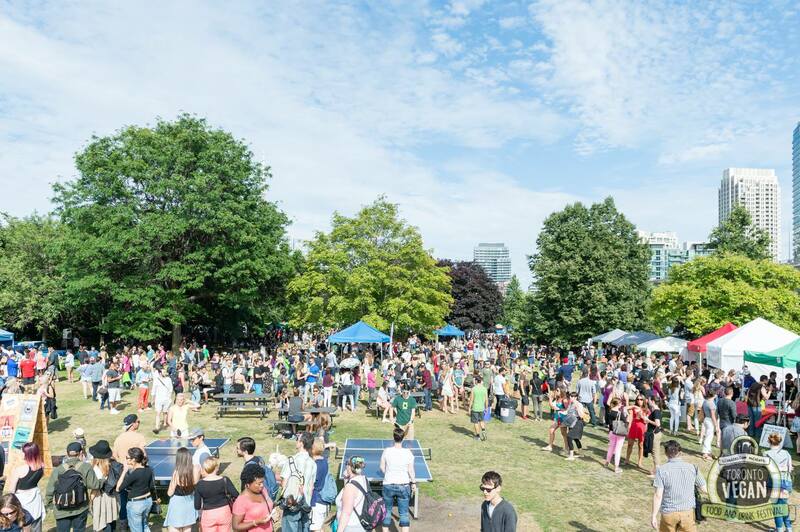 This summer, we’re doubling our capacity to 10,000 by taking over all of historic Fort York Garrison Common. Not only are we making room for more hungry vegans, we’re making sure our second annual celebration includes a bigger stage, more artists, and more vendors. Get excited, we’re planning the summer’s best vegan outing. It’s not too early to gather all the vegan friends you have, to start planning your festival strategies. Stay connected on our Facebook, Twitter, and Instagram pages for the early bird release of tickets on Friday, April 15th. We’re going to blow you away, windy city!